I have a map suggestion, but because i have no skills in scripting and even paint, I'm going to say everything i have in mind that involves this map idea. So, The great river of San Andreas, A huge map that takes place around the river that separates North and South San Andreas's. The main idea is to battle on water and in the air. To have battles happen in-front of you and above you, while you try to stay alive and make sure the boat doesn't explode while trying to survive. But while yes, this does sound boring to most players, the fun comes when you are with your friends or clan members(please PWN invite me) and you try to explode the boat in front and behind you, while someone provides air support. Now spawns. The terrorists spawn could be in the Mantgomery village, the police/swat spawn could be in Bayside, the Civilians spawn could be in Las Barrancas, while the presi/security spawn could be in Fort Carson. The boats are spawn near those spawns. The armor and health could be in Martin Bridge, while armor alone could be Eastern Basin, in the carrier ship, while health alone could be in valle Ocultado. The police get the Police Helicopters, while Terror get Sea Sparrows. The rustlers and all other planes culd spawn in Panopticon Fields. The main idea allow for combat to flow from the air strip of Panopticon fields to the Martin Bridge, from the air space filled with rustlers to the water filled with players who lagged and got out of the boat. This is only an idea, from which a bigger, greater design could rise. 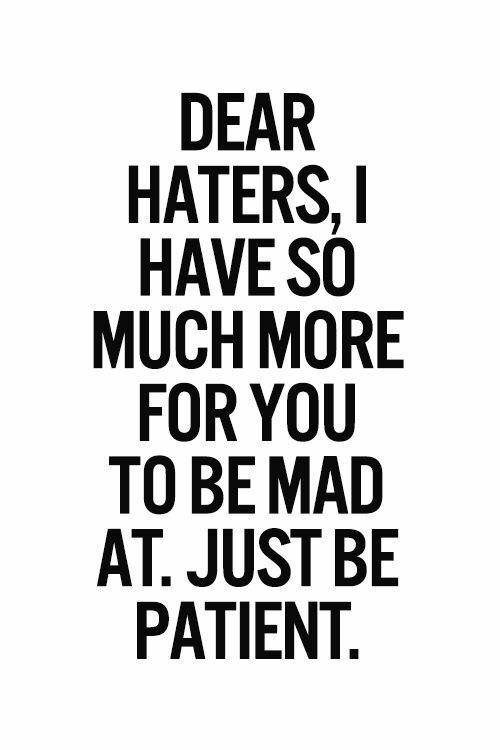 Please no haterino in chaterino. The police get the Police Helicopters, while Terror get Sea Sparrows. i was wondering how are you going to force players to take boats and helicopters and block them from getting cars . From what i've seen with the current maps , boundaries are in a rectangular shape . 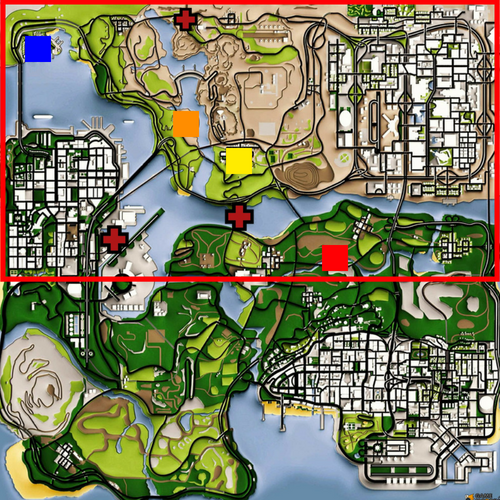 Maybe, instead of having a rectangular design, it could instead cut Las Venturas and San fierro out of the picture and leave only the coasts, this would limit the usage of cars to some degree , but as I have no knowledge in scripting, I don't know if this is possible. And as i said before, this is only an idea, from which a bigger, better design could rise. Rome wasn't built in a day after all. Sorry but once you mentioned seasparrows I'll have to put negative vote. I like the idea tho.